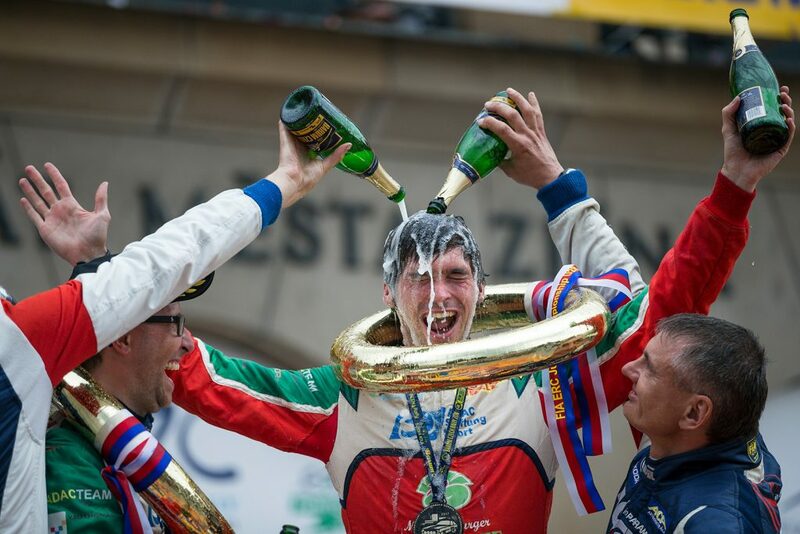 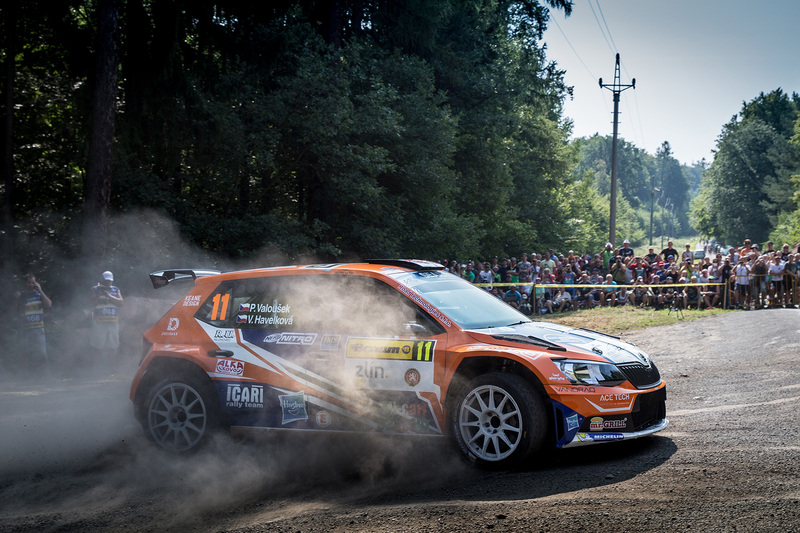 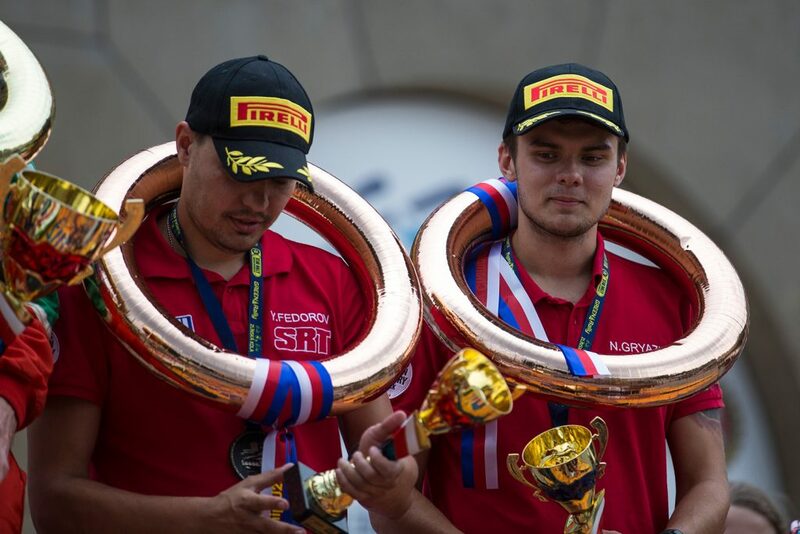 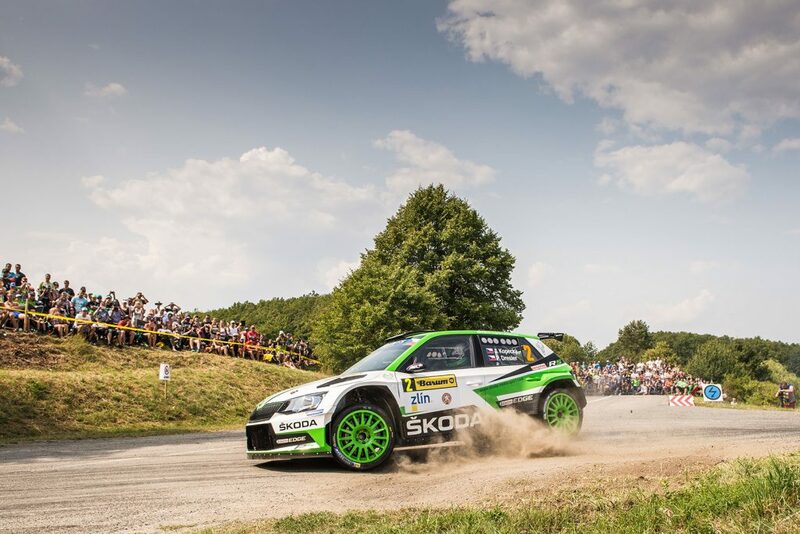 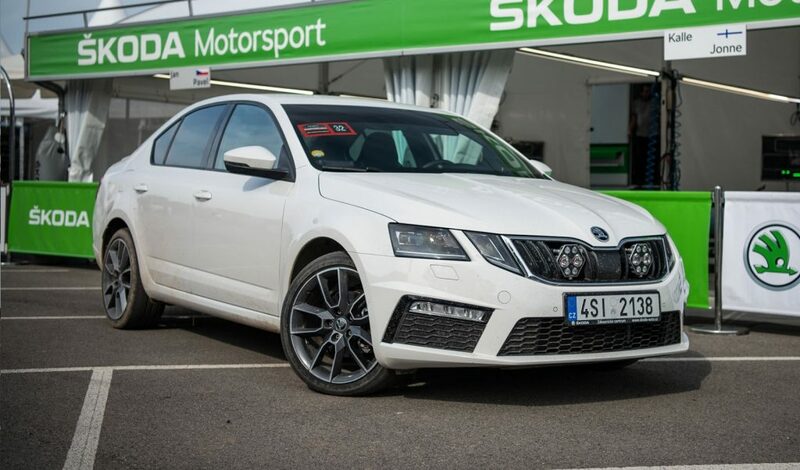 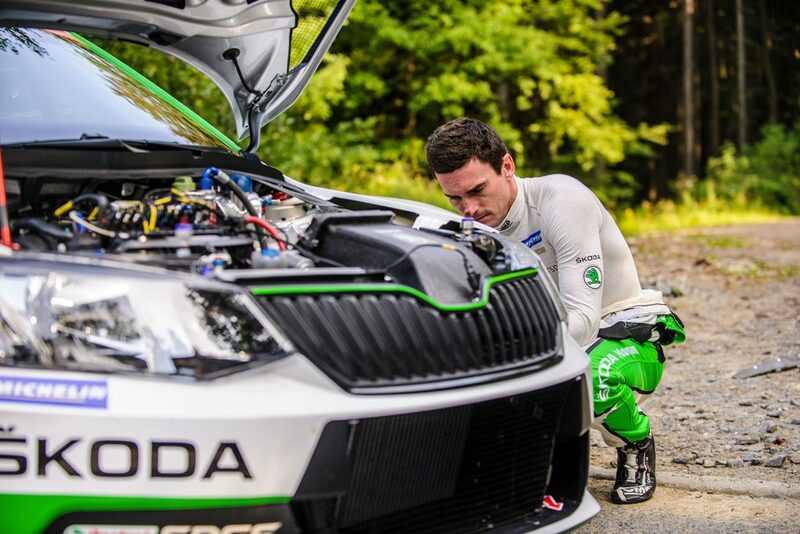 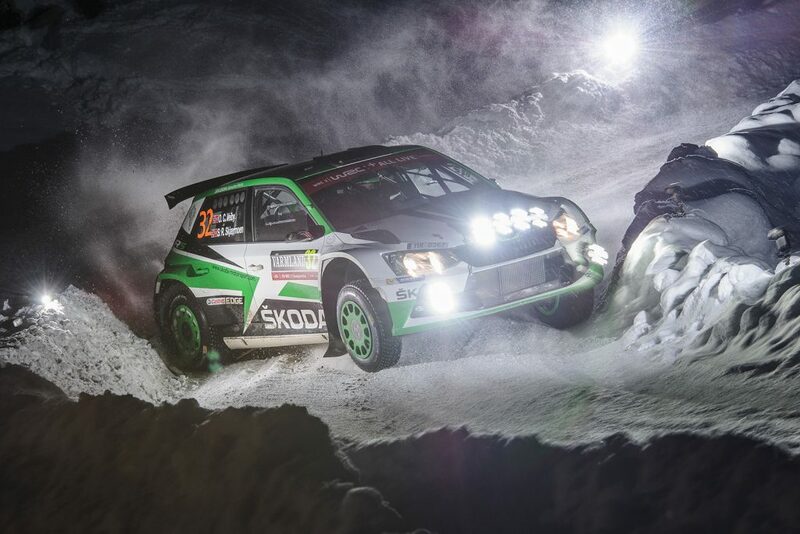 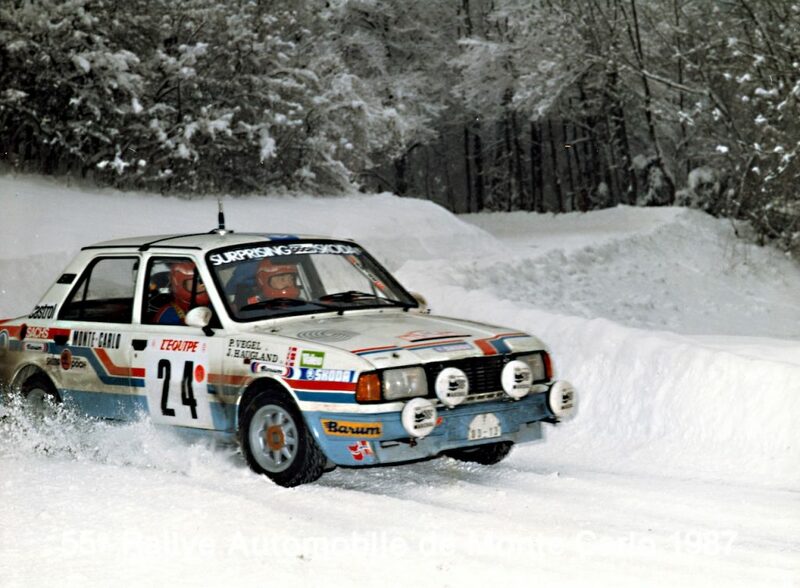 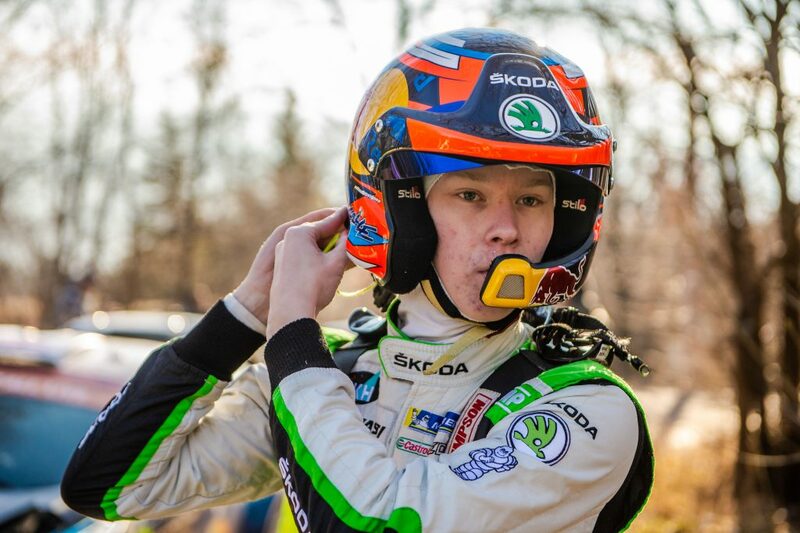 Jan Kopecký and Pavel Dresler (ŠKODA Motorsport) are the reigning Czech rally champions and they are aiming for their third win in this event in a row. 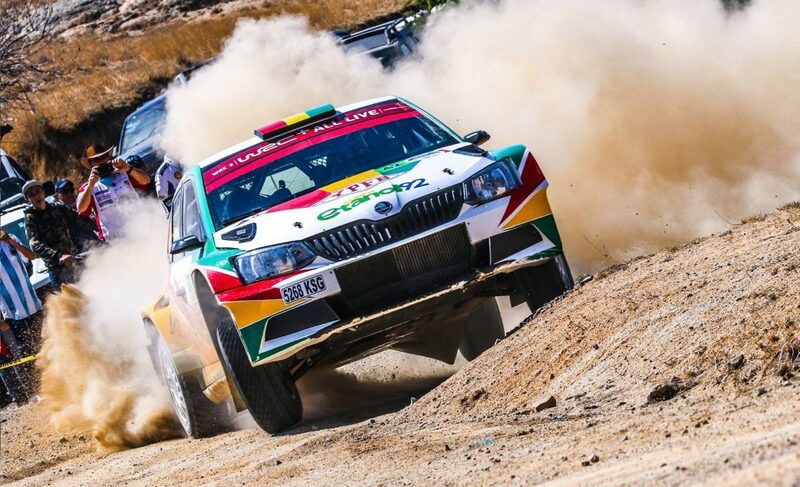 The Portuguese duo of Bruno Magalhães / Hugo Magalhães led the ERC for most of the season, but now sit in second place and are looking to regain their place on the summit. Meanwhile, Marijan Griebel / Stefan Kopczyk are leading the ERC Junior U28 championship and are focusing on that championship here. 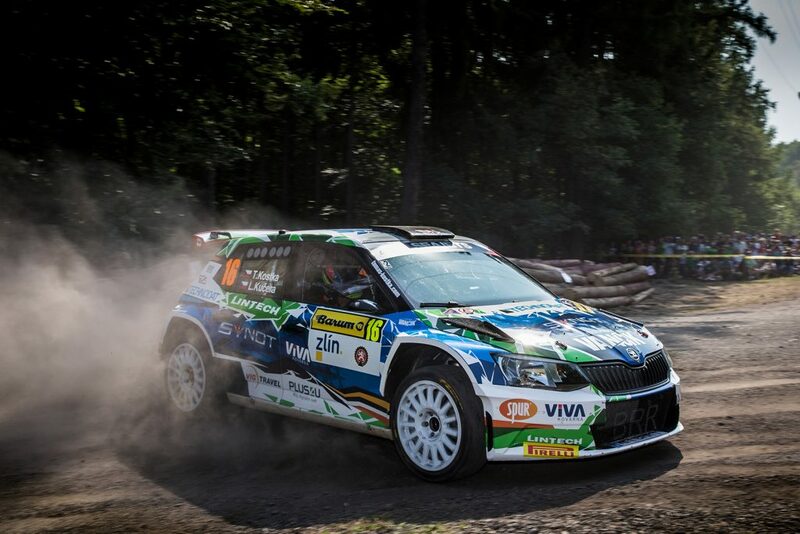 Also competing at the Barum Czech Rally Zlín with FABIA R5 cars are Grzegorz Grzyb / Jakub Wróbel (Rufa Sport), Roman Kresta / Petr Starý (Mogul Racing Team), Pavel Valoušek / Veronika Havelková (Icari Rally Team), Martin Koči / Filip Schovánek (Rallytechnology), Tomáš Kostka / Ladislav Kučera (BRR Baumschlager Rallye & Racing Team), Jan Černý / Petr Černohorský (ACCA Czech Team), Nikolay Gryazin / Yaroslav Fedorov (Sports Racing Technologies), Antonín Tlusťák / Ivo Vybíral, Dávid Botka / Márk Mesterházi (all Botka - Tlustak Racing), Max Redina / Emanuele Inglesi (Motorsport Italia), Albert von Thurn und Taxis / Bjorn Degandt (Wevers Sport), Vojtěch Štajf / Markéta Skácelová (Klokočka ŠKODA Czech National Team), Patrik Rujbr / Veronika Římalová (TNT Počernice) and Daniel Landa / Pavel Zalabák (Spirit Racing). 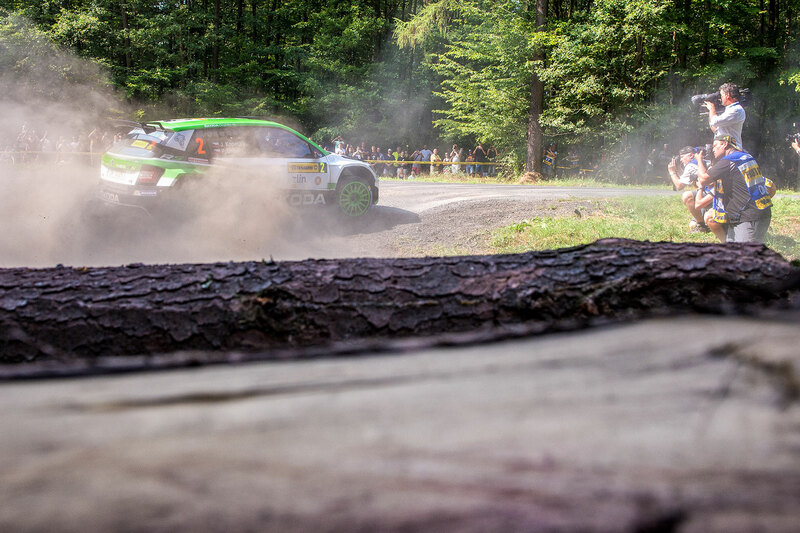 We are doing our best to keep an eye on all of them throughout the rally and you can too, right here, with our exclusive picture gallery.